You can get your favourite Golden Casket Instant Scratch-Its tickets at Sandy Bay Newsagency and Salamanca Newsagency. 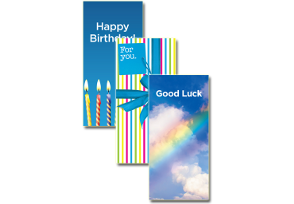 There's always something for everyone in the Instant Scratch-Its ticket range. 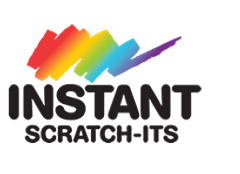 There are several different Instant Scratch-Its tickets for you to enjoy ranging from $1 to $10.